24/07/08 - SprayGro offers liquid fertilises which are used for broadcare, horticulture, turf, seed dressings and ornamental purposes. 22/07/08 - Stoller Australia manufactures growth promotants and liquid nutrient products. Stoller Australia conducts programmes targeting agricultural crops and processes. 17/08/06 - Capstan is a mid to late maturing, very short strawed feed quality barley (tested as A WI 3385 ). 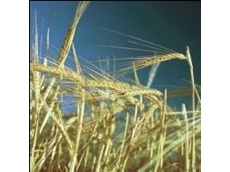 Capstan has resistance and moderate tolerance to cereal cyst nematode (CCN).